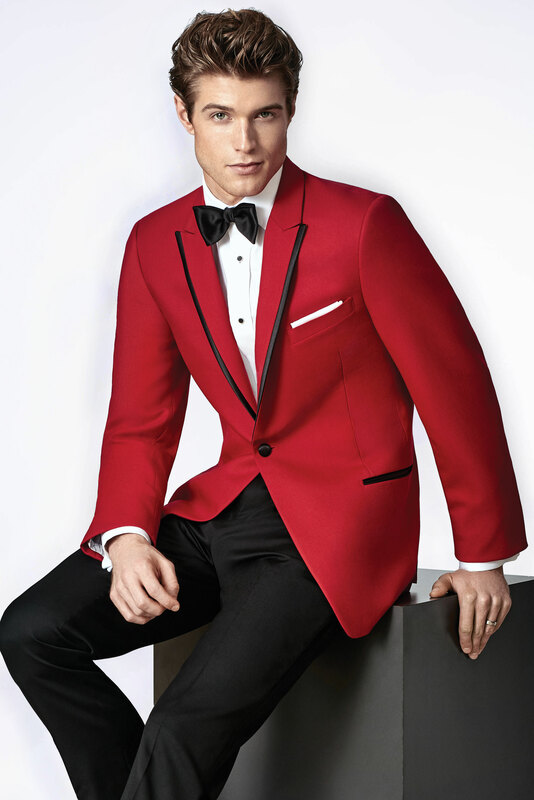 Be extra bold in the Red Carter Tuxedo by none other than Ike Behar. 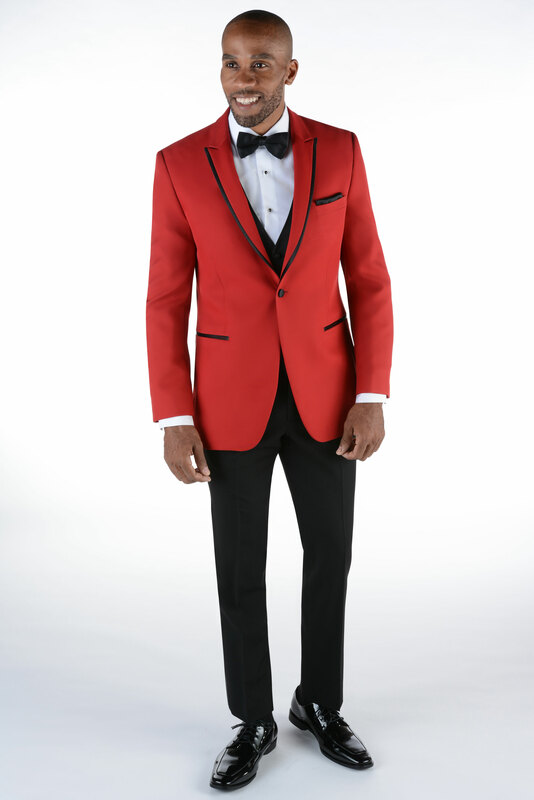 This gorgeous red tuxedo has a slim fit jacket and can be paired with matching or coordinating flat front pants. 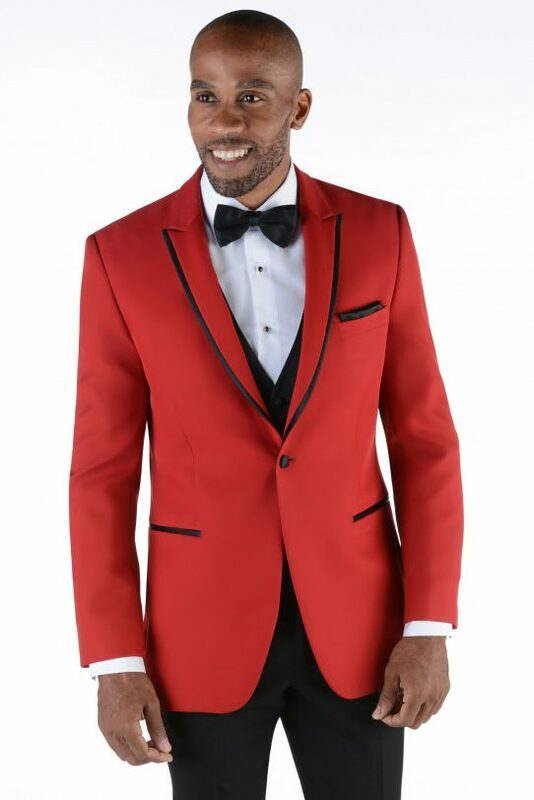 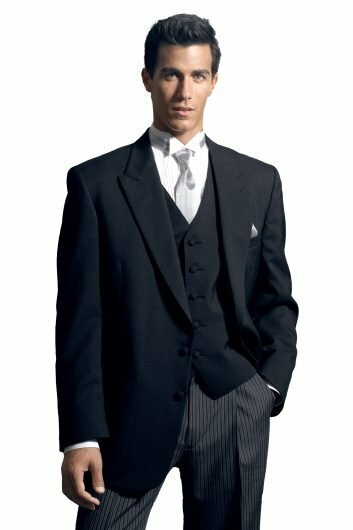 The Red Carter Tuxedo by Ike Behar will make you the talk of your prom, wedding, or any other type of special event. 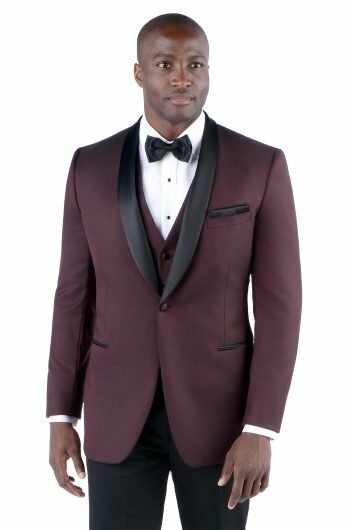 Made from a comfort blend of fabrics, this beautiful red tuxedo features a one button front closure and a black satin trimmed peak lapel. 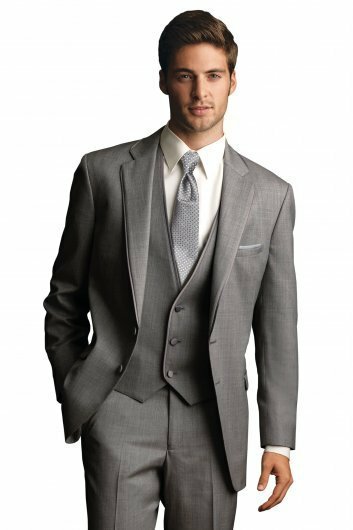 The side vented back allows for peak comfortability. 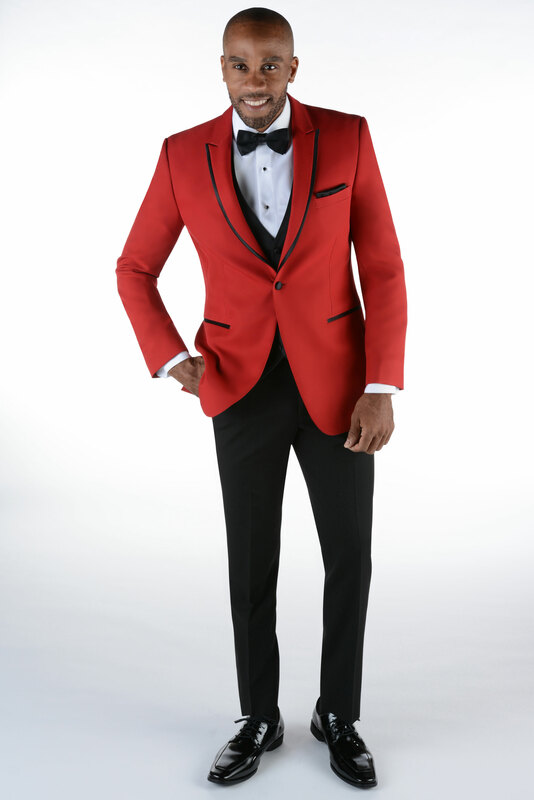 The red tuxedo has a matching vest available upon request and is available in both adult and child sizes.